We invite you to this beautiful sacred energetic tour called The Trip of The Sun, to some of the most important energy centers in Romania. The energy points here have the ability to recalibrate physical health and release cellular memory trauma, as well as connecting us to the main energy grid of the planet through other grid points that are connected to the Romanian ones (Egyptian Sphynx, Tibetan portals in the Hymalayas, China pyramids, Turkey pyramids, Sardinian grottoes and so on) . These portals in Romania are part of the Planetary Anahata and the Planetary Cross, two important “meridians” of the planet that are holding and supporting life on Earth. As we have worked with and enjoyed these beautiful sacred places, we felt called to now form a group of those familiar to these activities who feel called to come recharge and tune into more energy portals in the mountains. The tour is imprinted by the energies of Isis, Magdalene, Mother Mary and other sacred divine beings working with and protecting these places.We will travel through amazing mountain areas of Romania and visit pilgrimage places an sacred sits with beautiful energy portals in Transilvania. The tour starts at 10 a.m. Please make sure you travel accordingly. All tour participants will be meeting in Brasov and from there we go by car or shuttle to the tour objectives. We have a trip with the cable car*/ hiking, up on the mountain to visit the Romanian Sphinx – said to be energetically connected to the Egyptian one. 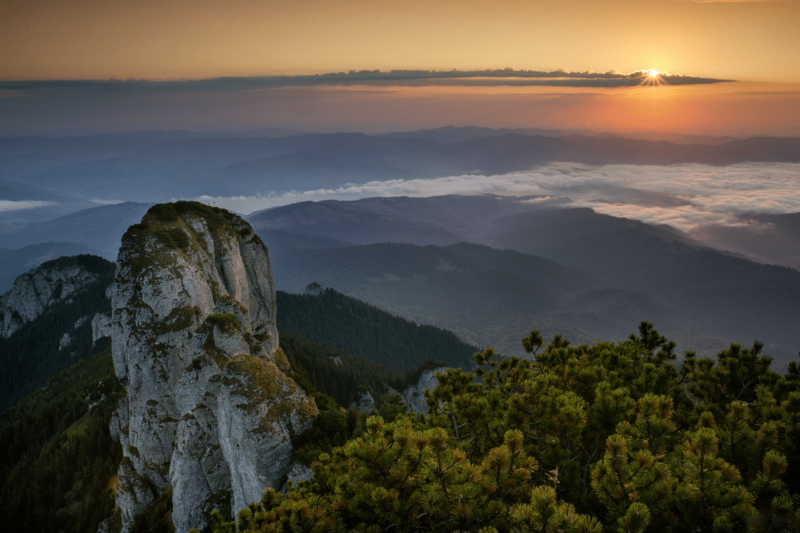 We visit the OMU peak, one of the highest and also most energized peaks in Romania and other sacred places specific to the Pre-Christian sun-worshippers. 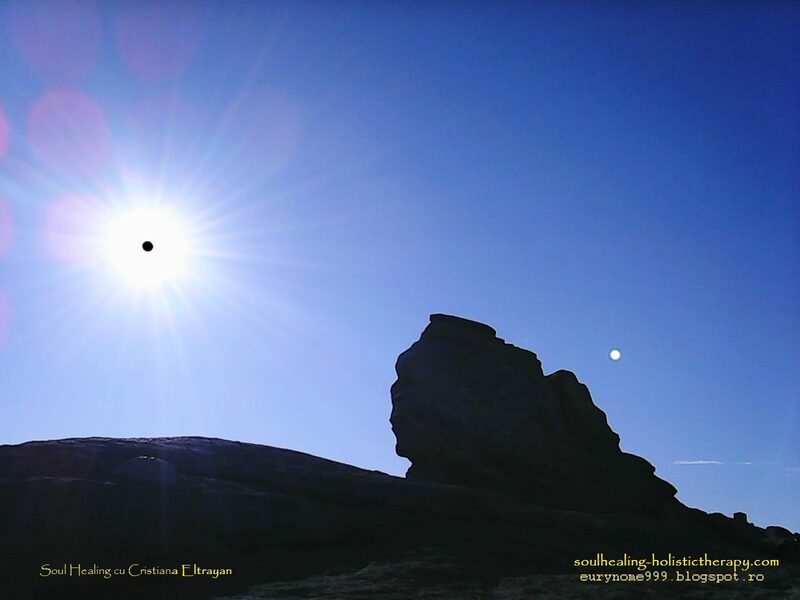 We visit a strong energy point up in the mountains, recharge and connect to other energy points of the planet. Vizitam Sfinxul Romaniei despre care se spune ca ar fi conetat energetic cu Sfinxul egiptean. Vizitam Vf. OMU si alte situri pre-crestine,.Vizitam punctele energetice din munti si ne conectam cu alte puncte energetice ale planetei. We go with cable cars* or hiking to the Ialomicioara Cave, a very old ans powerful energy place where Zalmoxis (Romanian ruler considered a god) is said to have lived. We also visit the Monastery built directly in the mountain, near the cave. Also (if time and strenght allow) we can visit Heroes’ Cross on Caraiman Peak, built between 1926 and 1928 on Caraiman Peak at an altitude of 2,291 m located in Romania, in the Bucegi Mountains of the Southern Carpathians. Then we return to the Sphinx for another night. De la Sfinx coboram la Pestera Ialomicioara si vizitam una dintre locatiile unde se zice ca a salasluit Zalmoxe . Vizitam si manastirea contruita in munte, in fata pesterii. Apoi revenim la Sfinx pentru inca o noapte. From Sphynx, we visit the Sinca Veche site where the strong feminine energy of Mother Mary and other Pre-Christian feminine energies are present. We can also visit Sambata de Sus Monastery and the Healing Spring of the saint Arsenie Boca – the places where the saint has lived.The area is filled with a special fresh and pure energy and is correspondent to Romania’s Crown Chakra. Ziua 3 – 23 Octombrie – De la Sfinx mergem catre Sinca Veche , un templu al civilizatiilor pre-crestine unde sunt prezente energii feminine elevate. Putem vizita si Manastirea Sambata de Sus, unde a trait si a lucrat Sfantul Arsenie Boca, un loc corespunzator chakrei coroanei a Romaniei. Ziua 4 – Intoarcerea la Aeroport/Sibiu/Iasi; finalul excursiei. The whole group will be meeting in Brasov and from there we go by cars or shuttle to all the points in the tour. A Romanian-English speaking guide will inform participants on the places we visit and the energetic treasures we tone in to the energy points we visit. full translated English and Romanian guidance about all the places we visit (should there be visitors from other countries we’ll see how we manage translations; our guide is able to also provide guidance in French and Italian). * Cable cars access depends on wind speed. If the wind speed is too high, we’ll hike to the destination. ** Transportation is not included, according to the number of participants we will rent cars and share transportation costs between participants. ***Some acomodation might include breakfast. Yet, depending on the group type and acomodation type, the food management may be up to you. To book your place please use this link to make your reservation deposit of 190 USD or pay the full fee of 355 USD. The rest of the tour fee is to be payed one week before the tour date. Make sure you bring comfortable and also warm clothes, hiking shoes and some jumper+jacket for evening, as the weather can get really cold. The trip includes 2 to 5 h of mild hiking daily, so make sure your health and tonus are up to that.